Is unfiltered olive oil healthier? Olive oil is basically the freshly pressed juice of an olive tree. 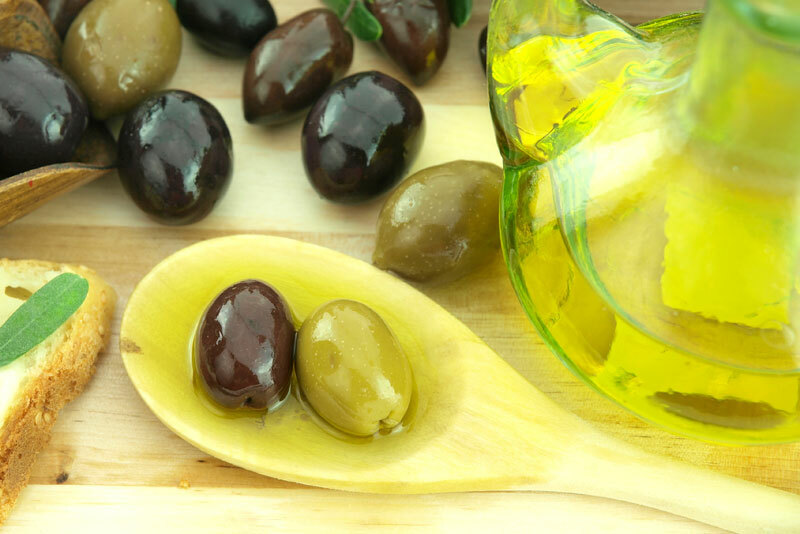 The olive oil extraction process will result in pulp and olive particles being present in the oil. Most commercial olive oil is filtered to remove the sediment. But is unfiltered olive oil better? Filtered olive oil may have a cloudy appearance due to olive particles being suspended in the oil. Some people feel that unfiltered olive oil has a better taste. But filtered and unfiltered oil have the same health benefits. There is one major difference between filtered and unfiltered olive oil and that is shelf life. If you buy unfiltered olive oil, look for the freshest bottles available (look for best by date rather than a harvest date) and use the bottle quickly after opening. Like all olive oils, protect it from heat and oxygen and make sure the cap is tightly sealed between uses. Filtration is a matter of personal preference. Enjoy your olive oil filtered or unfiltered.